Download "Common in European countries government runs telephone, water, electric companies." 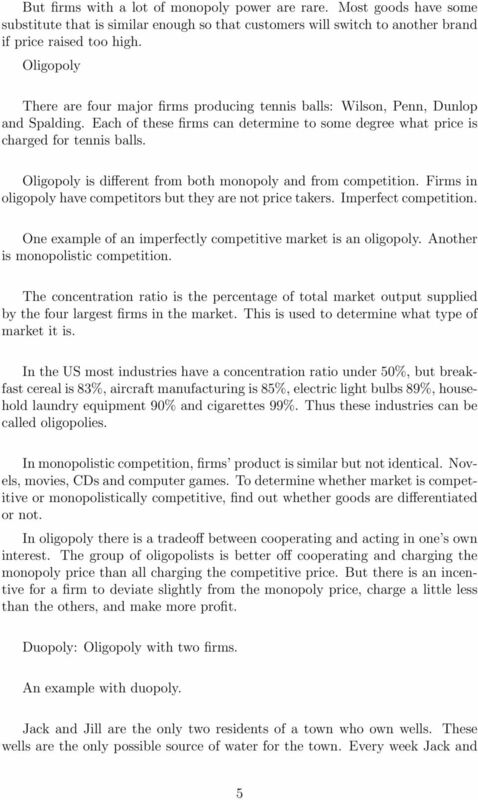 Imperfect Competition Oligopoly Chapter 16 Imperfect competition refers to those market structures that fall between perfect competition and pure monopoly. Copyright 2001 by Harcourt, Inc. All rights reserved. 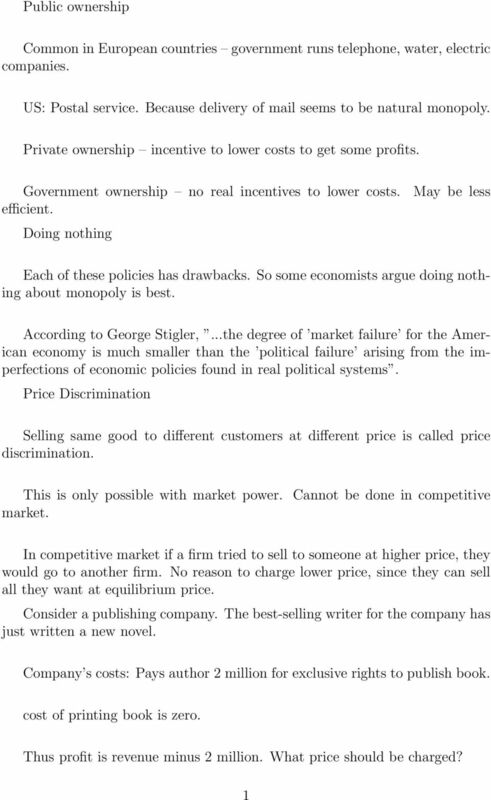 In this chapter, look for the answers to these questions: What market structures lie between perfect competition and monopoly, and what are their characteristics? What outcomes are possible under oligopoly? 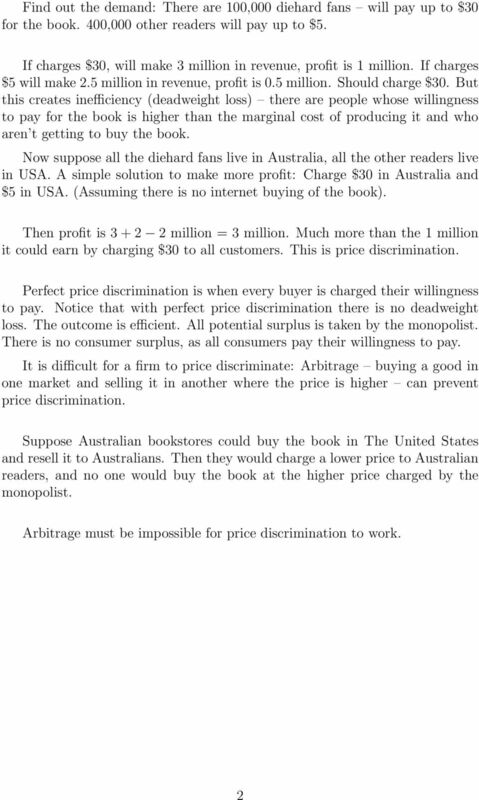 Economics Chapter 7 Market Structures. Perfect competition is a in which a large number of all produce. 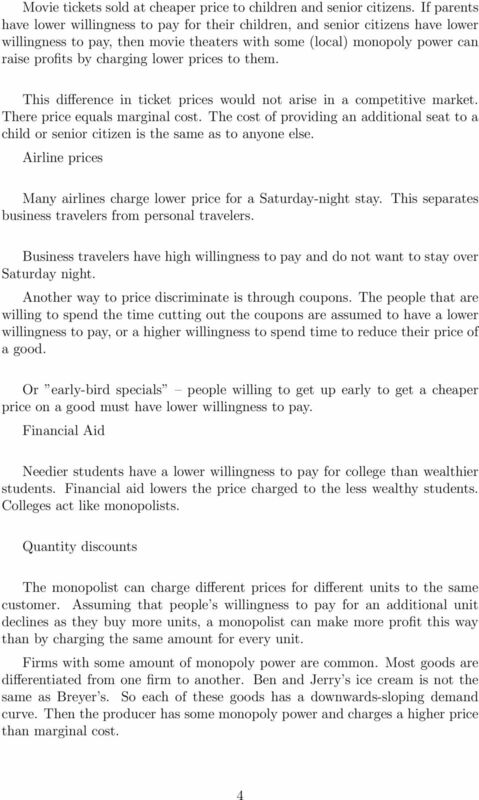 Chapter 16 Oligopoly. 16.1 What Is Oligopoly? 1) Describe the characteristics of an oligopoly. 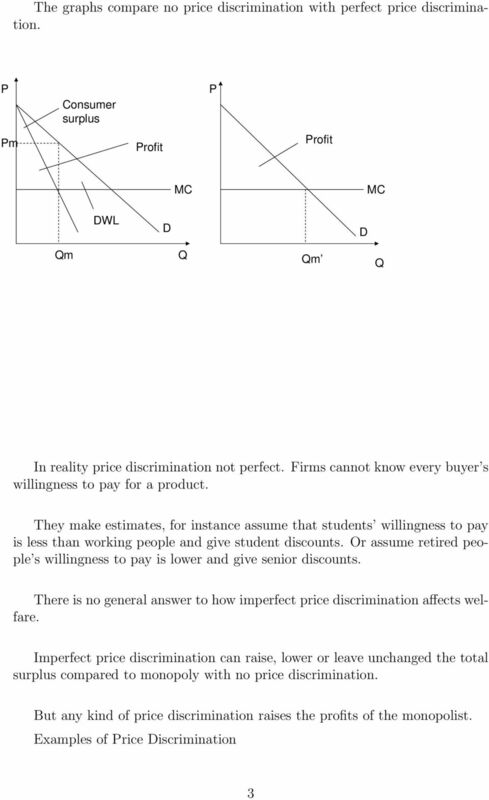 Perfect competition is a market structure in which a large number of firms all produce the same product. 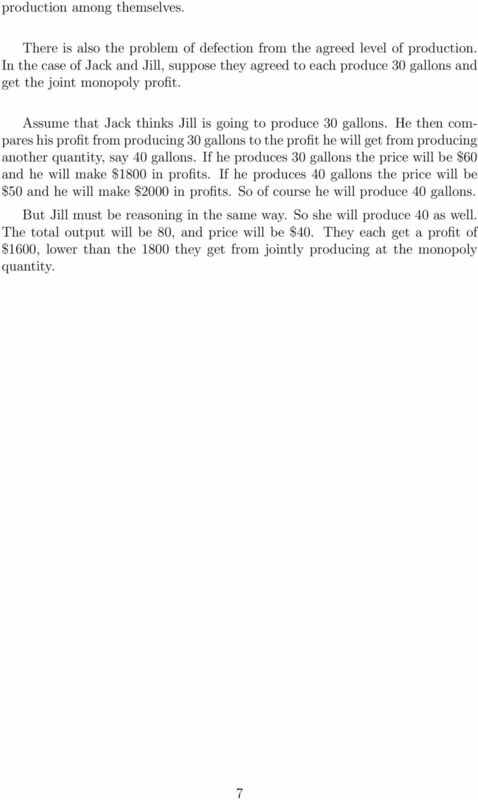 A seller who can only sell his or her goods at the equilibrium price. Rules of the Game. Imagine you are an oligopolist. Divide yourselves into six groups of six to seven. Each group is a company. a. Retail market for water and sewerage services Answer: Monopolistic competition, many firms each selling differentiated products. 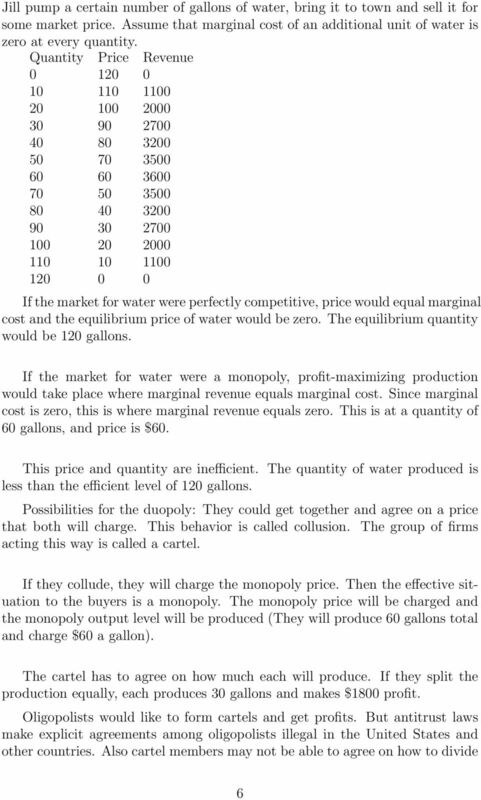 Industry profit in an oligopoly (sum of all firms profits) < monopoly profit. OLIGOPOLY. Nature of Oligopoly. What Causes Oligopoly?